On Sept 11st 2017, will be the official designation of the host city of the Olympic Games of 2024. 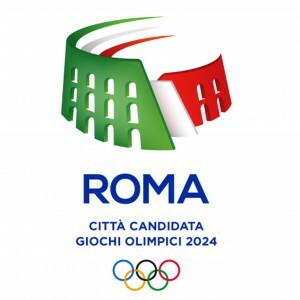 Already for the 2020 Rome had made such a proposal, then withdrawn by government, which considered inopportune investments to renew the necessary facilities, because of the economic situation. Now we try again, running with Budapest, Los Angeles, Paris. Competitors or, better, rivals of great significance, but the strong determination of the National Olympic Committee is already leading to strategies that could make us relive the emotions of the 1960. 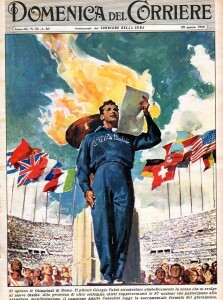 That magic year changed us; the disasters of war were slowly going at the corner of the tragic memories; industrial recovery was slowly leading to economic budgets that today we could only dream; Italy was no longer the ” Italietta “, as best event of the Olympics could make us feel again players on the international scene? Italians tremble waiting, sales of televisions increased tenfold, no one wanted to miss the spectacle. We finally spoke of other sports, besides football, and in general enthusiasm, everyone pretended to speak of speed, relay, hurdles, weights, javelins, although few had followed until then, athletics competitions. Then came the real racing, the first victories, the triumph of Livio Berruti, 21, the man who ran with sunglasses and stopped the chronometer on 200, at 20 “5, either in the semifinals that the finals. 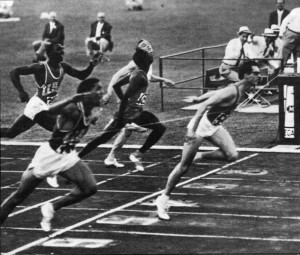 We Italians knew little of how much effort, willpower sacrifice were behind that victory, but, freaked out with joy, we beat Americans favored, since the first batteries; right us, who, until then, had believed that the real triumphs in athletics, after Dorando Petri should not belong. The Olimpyc stadium of Rome made us dreaming and we wanted to believe it all the way! 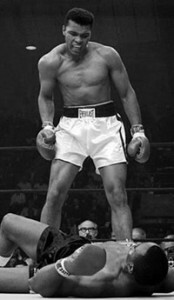 We had beaten the Americans who we had always considered invincible, because most trained, most talented, most favorites. All this took place in Roma, in the cradle of classical civilization, between monuments of indescribable beauty, in a magical atmosphere that saw the Arch of Constantine welcome Abebe Bikila, the marathon winner, barefoot. Those Olympics games amazed the world; Elegance, Spirit of brotherhood and peace softened the tension growing between the two blocks. Italy, unconsciously, invented the Dolce Vita, and forged, riding a Vespa, an image of itself that is still universally acknowledged. It showed the qualities of a country strong and determined, that found, in the clearness of men like Gianni Agnelli and Enrico Mattei, its best ambassadors. Roma opened an extraordinary decade proclaimed itself again, in an intense cultural movement, the world capital of style and culture. 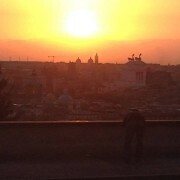 We would like, today, together, that Rome could make us dreaming, again.